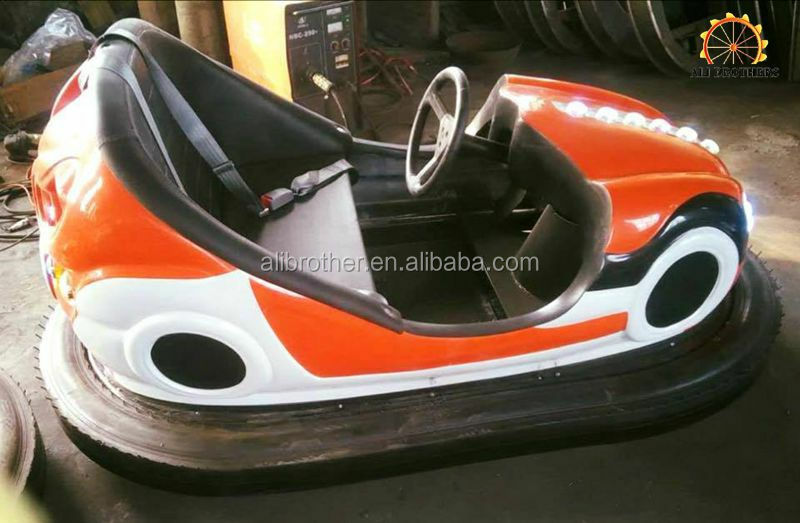 and young people.Passengers will enjoy thrill and happiness during bumping process. 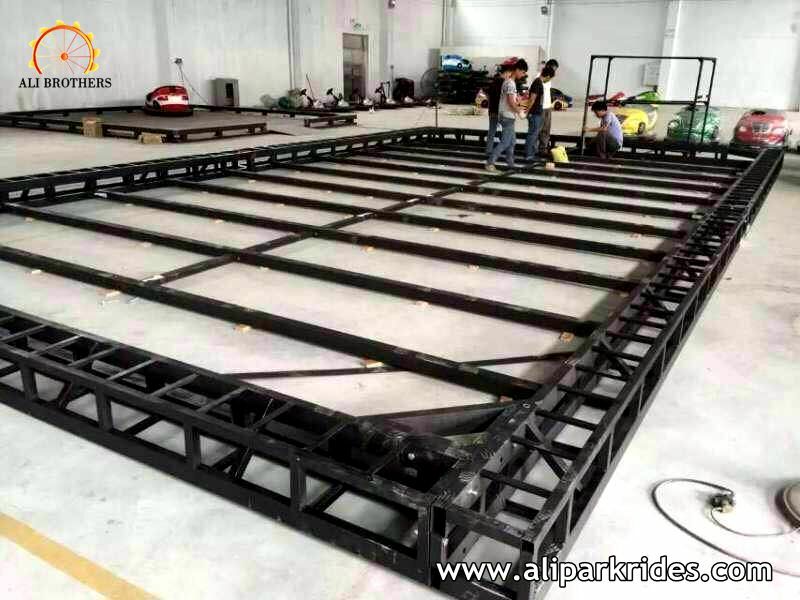 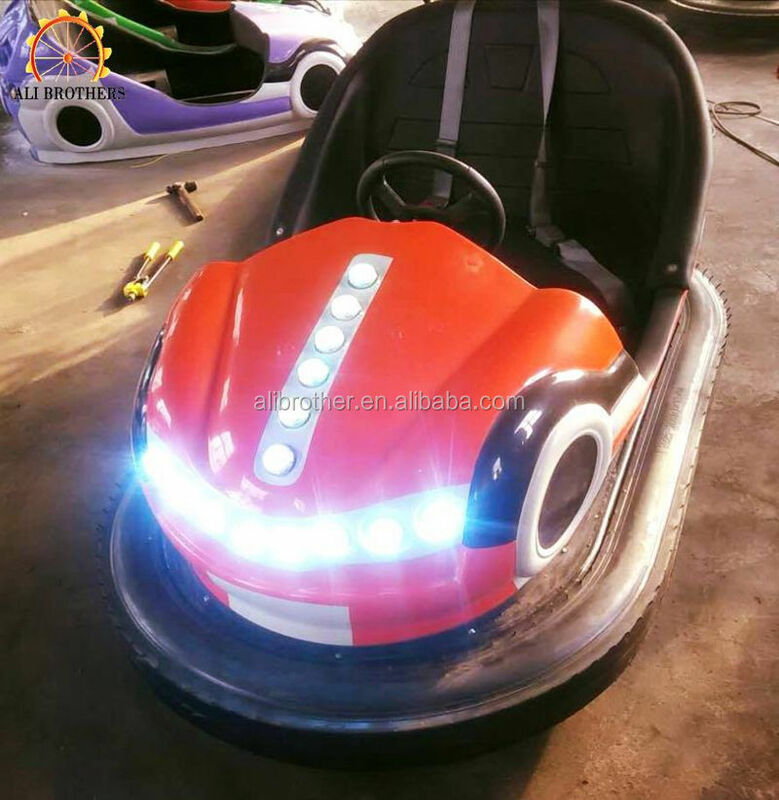 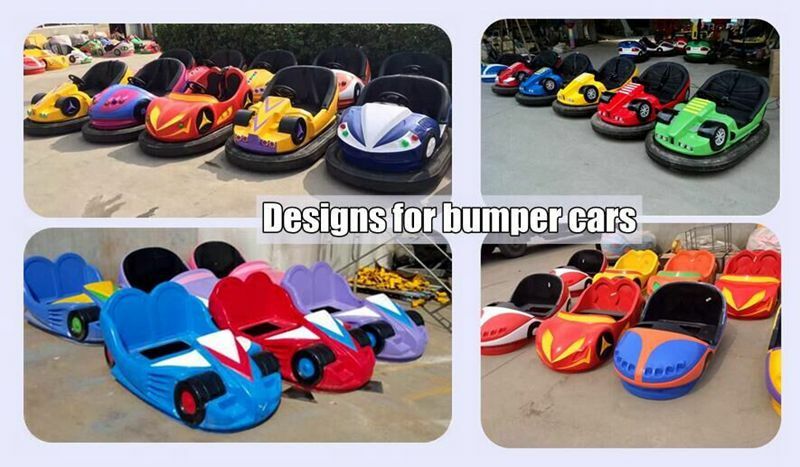 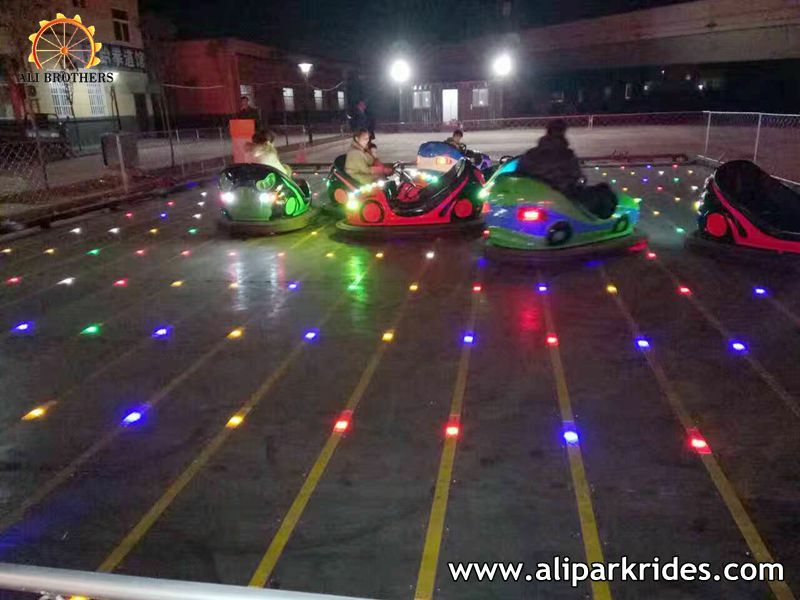 Ground grid bumper car powered by special floor, strong power supply, fast speed, super exciting, don't need to charge. 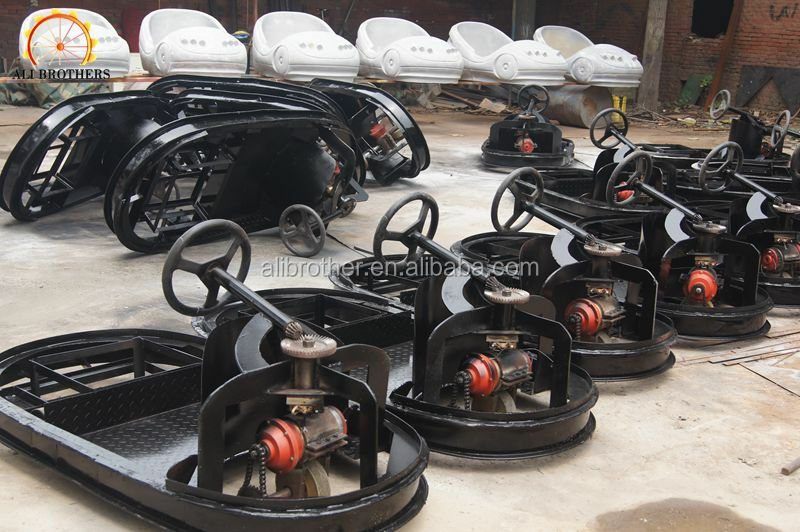 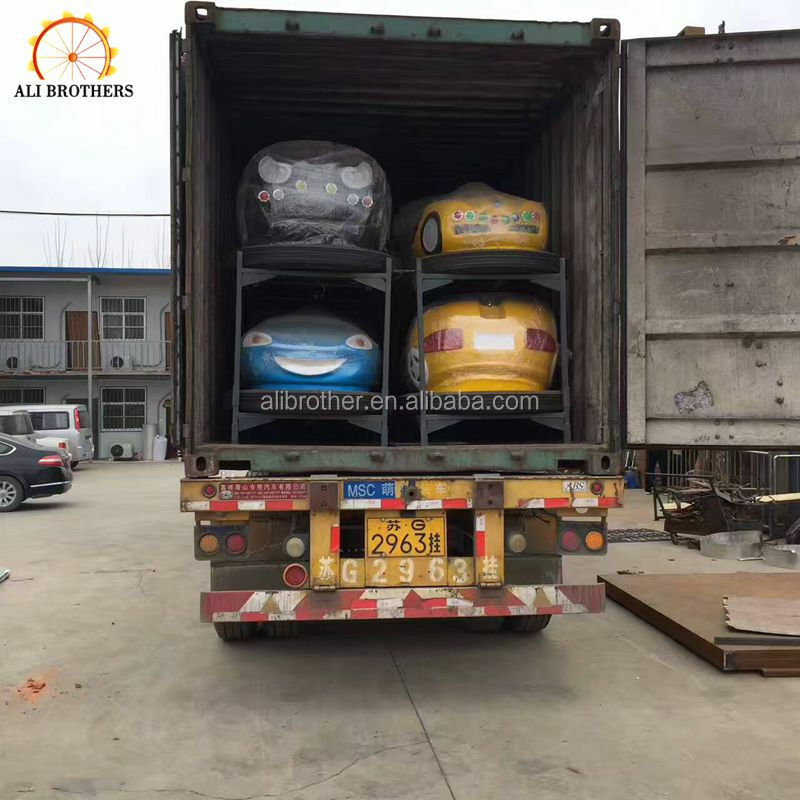 suitable for amusement park, theme park, etc.